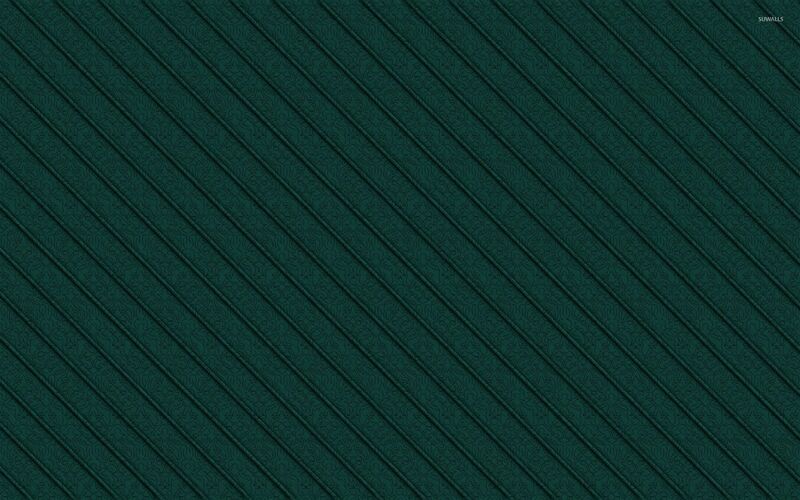 Parallel lines on the green pattern Abstract desktop wallpaper, Line wallpaper, Pattern wallpaper, Abstract wallpaper - Abstract no. 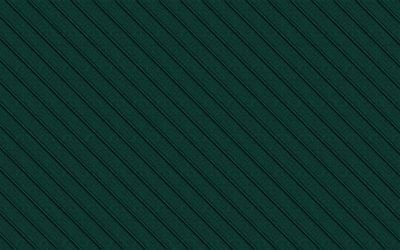 51167. 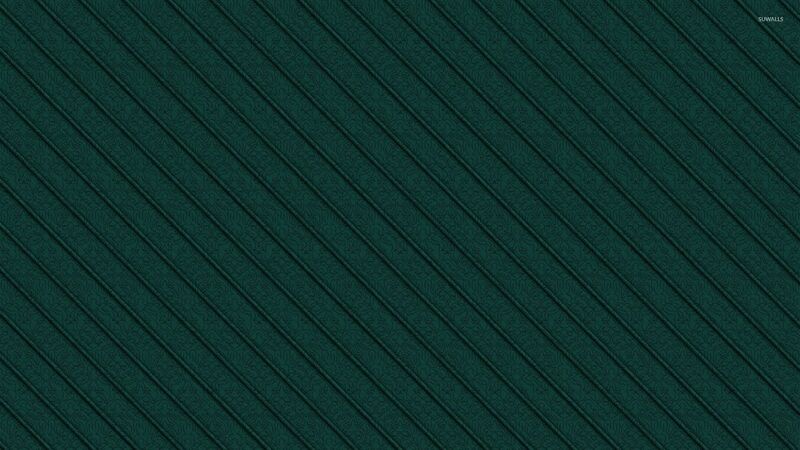 Download this Parallel lines on the green pattern Line Pattern desktop wallpaper in multiple resolutions for free.